Extreme Website Designs | Website Designs that are EXTREME! If you have a business with a web site, you probably spend a lot of time thinking about ways to drive traffic to it. 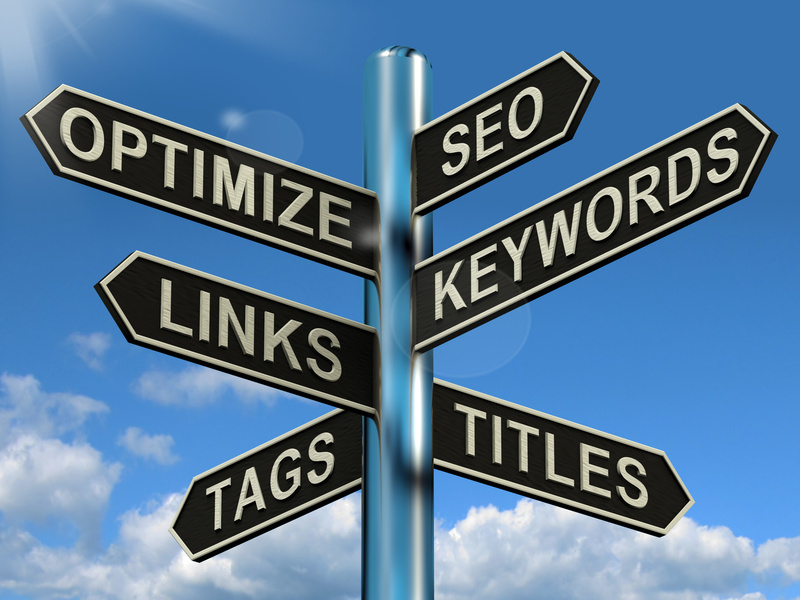 You have probably heard about search engine optimization (SEO). Companies like Outbrain list being found that being discovered by a search engine is the number one way to drive traffic to your site. Nearly 94% of al internet experiences are started with a search engine search and at least 75% of all people do not look past the first page of their search results. Making sure your site pops up on those first pages is crucial. 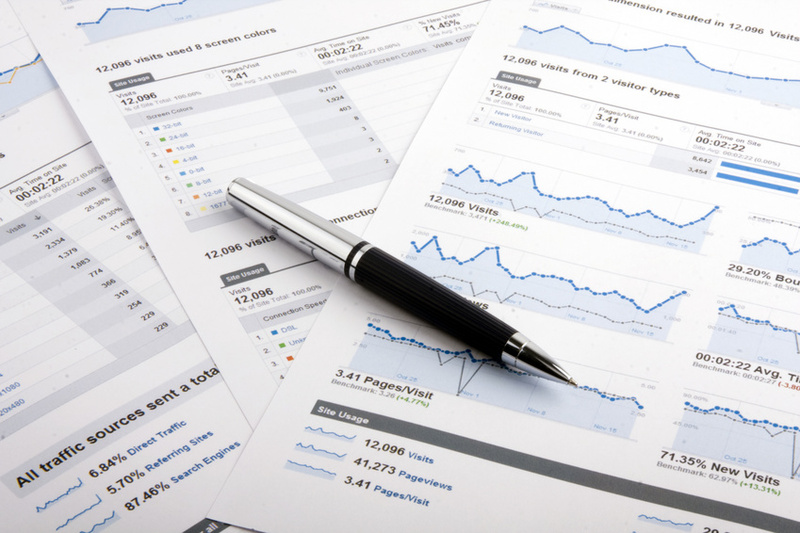 Knowing all of this may make you want to learn the SEO trade. Here are some ways to do just that. Are you a blossoming writer looking for a career field that can expand on your skill-set? Or are you a part-time student looking to make extra money while you obtain your degree? 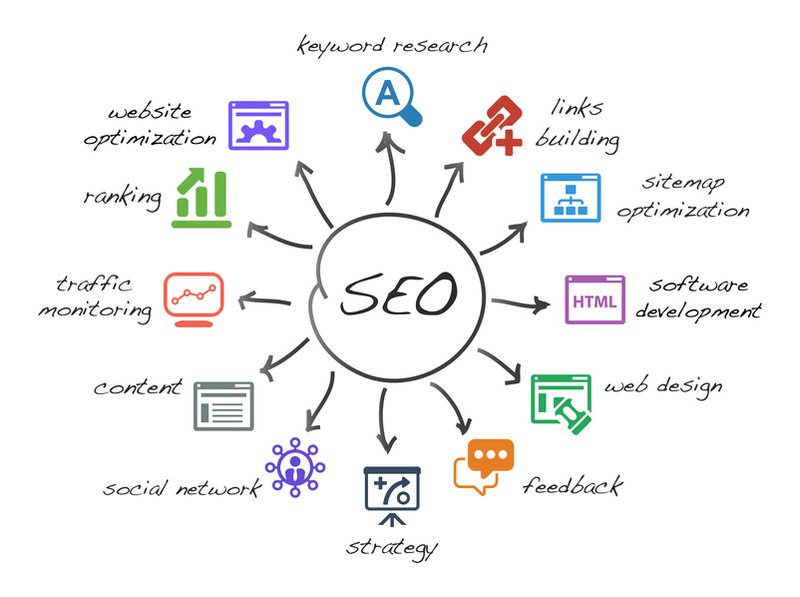 Whether you’re an experienced journalist or someone looking to get their start, creating and selling SEO is fast becoming the ideal option for those wanting to stay afloat in an increasingly crowded and modernized market. Learning how to be an SEO reseller requires a combination of writing skills, marketing panache and a little social media know-how. Below I’ll detail how to be an SEO reseller in 5 steps so you can spend less time waiting and more time getting your career off on the right foot!